Spinnin Records is back with another huge track from Tommy Trash. The Australian DJ and producer is well known for his start in big room and electro house. His remix of Deadmau5‘s ‘The Veldt‘ received a Grammy nomination. After recently releasing ‘Sinners,’ it seems Tommy has changed up his musical style. Fellow producer I_O stepped in to work with Trash on his newest release. 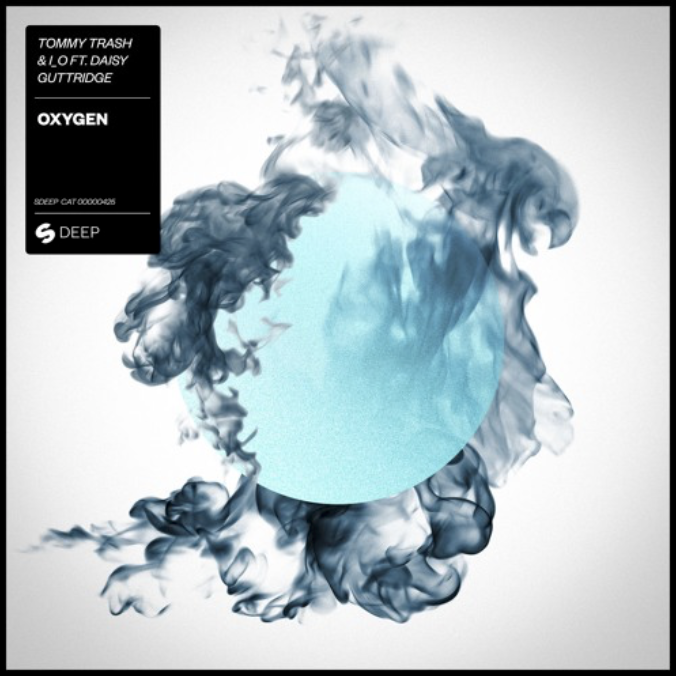 Their collaboration ‘Oxygen‘ is a trip to the deep end and they dive all the way to the bottom. Beginning with a soft piano melody and the beautiful vocals of Daisy Guttridge, ‘Oxygen’ gets right to the point. If you have only listened to older Tommy Trash, you might not recognize the production immediately. But about 30 seconds in a familiar electro synth line joins the simple kick and vocals. There is a sizable breakdown in the middle that maintains the energy while becoming quite minimal. The beauty of deep house music emanates from the very core of this track. Elegant in its simplicity with vocals that create a sense of desire, ‘Oxygen’ is sure to have staying power on the dance floor. While this is definitely not the original style of a Tommy Trash back, it is a very interesting direction. Listen to ‘Oxygen’ below and let us know whether you like this new feel or if you prefer the electro house bangers like ‘The End‘.